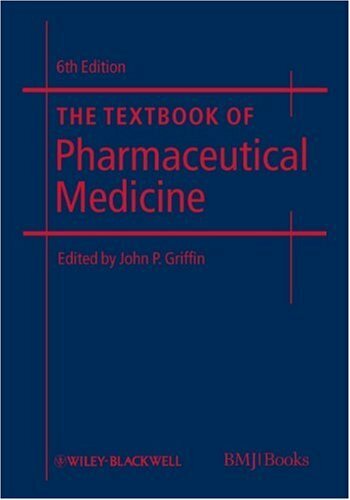 John P. Griffin, "The Textbook of Pharmaceutical Medicine"
The Textbook of Pharmaceutical Medicine is a standard reference for all those working in pharmaceutical medicine and the recognised text for the UK Faculty of Pharmaceutical Medicine Diploma. 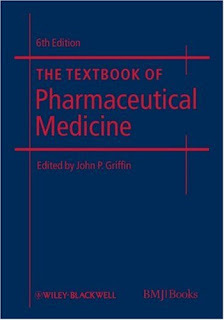 This is a comprehensive volume covering the processes by which medicines are developed, tested and approved. 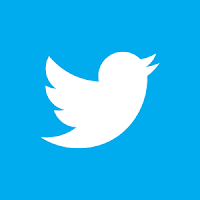 Regulations for drug development in the UK, EU, USA, Australia and Japan are discussed, providing relevant information for drug approval in the main continents where new drugs are developed.